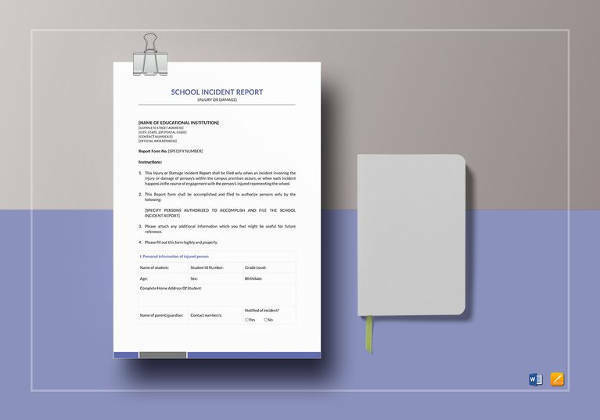 A school report is beneficial to different entities involved in various processes within an academic institution. 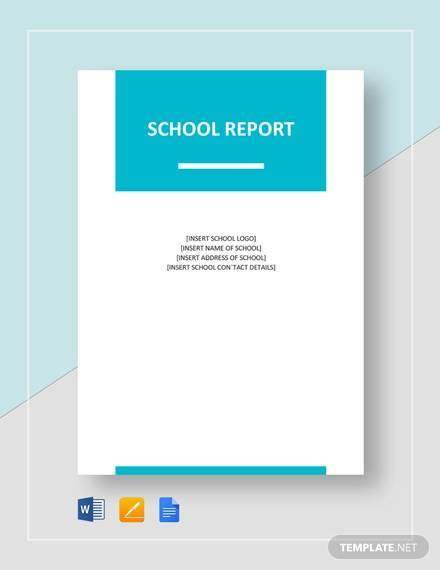 There are many kinds of school reports that may be created for students, teachers, or even for the school’s organizational endeavors. 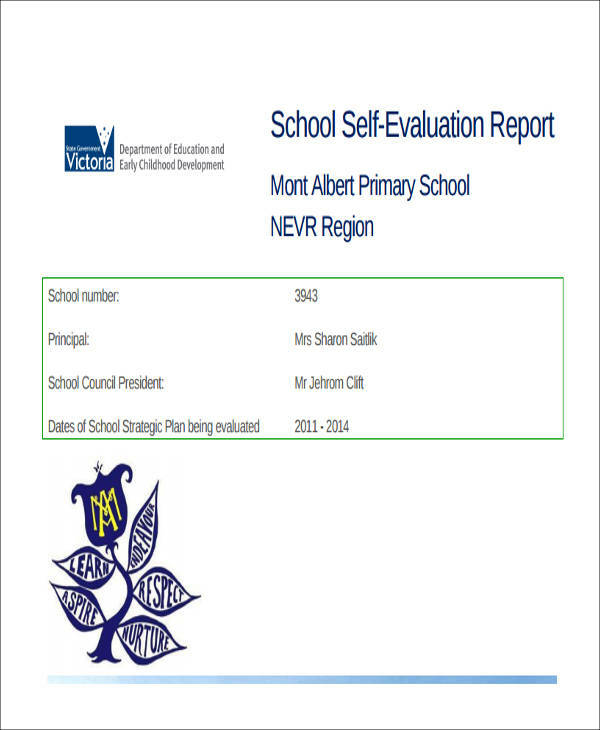 This post is a collection of school report templates that you may use as references in creating the particular school report that you are tasked to do. 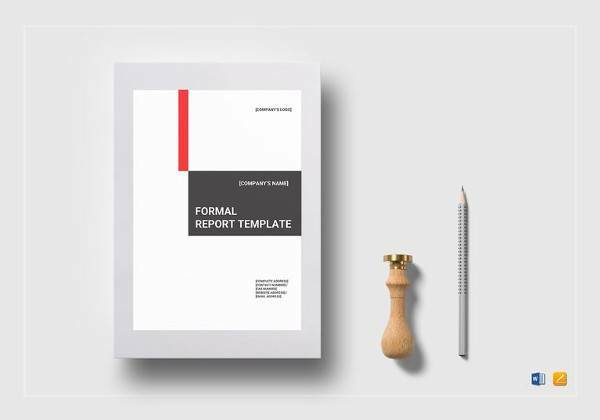 More so, we also have other templates of Sample Reports for additional references in making report documents used in many industries. 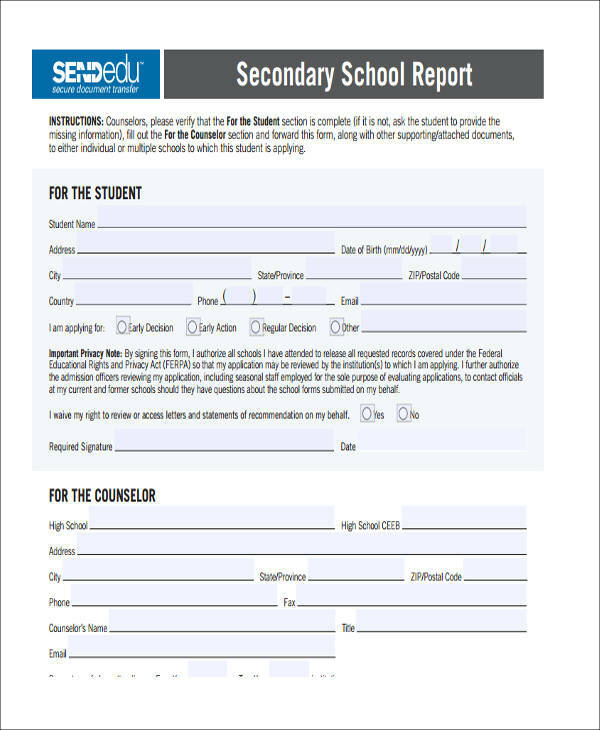 A counseling school report is used by the counselor of the school to list down all the results of the discussion that he/she had with specific students who are undergoing particular issues may it be related either to their academic or personal life. 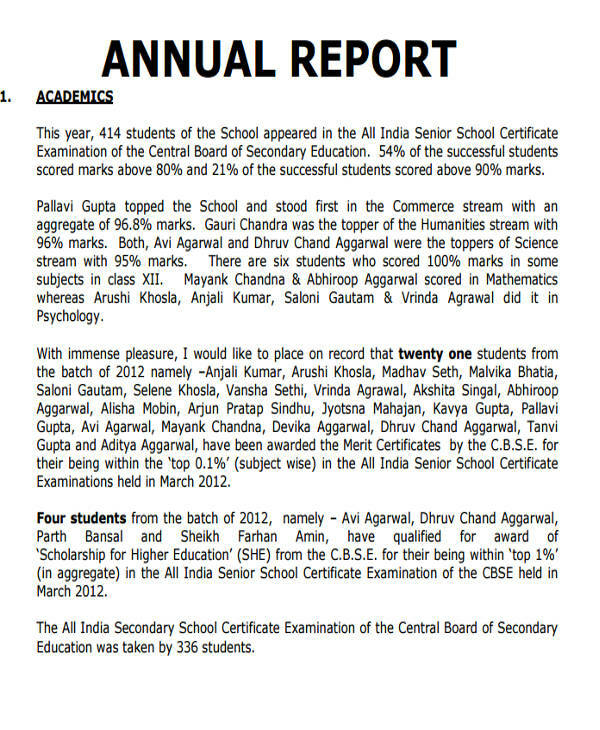 A school annual report is used by an academic institution to list down all the activities that have transpired within an academic year. 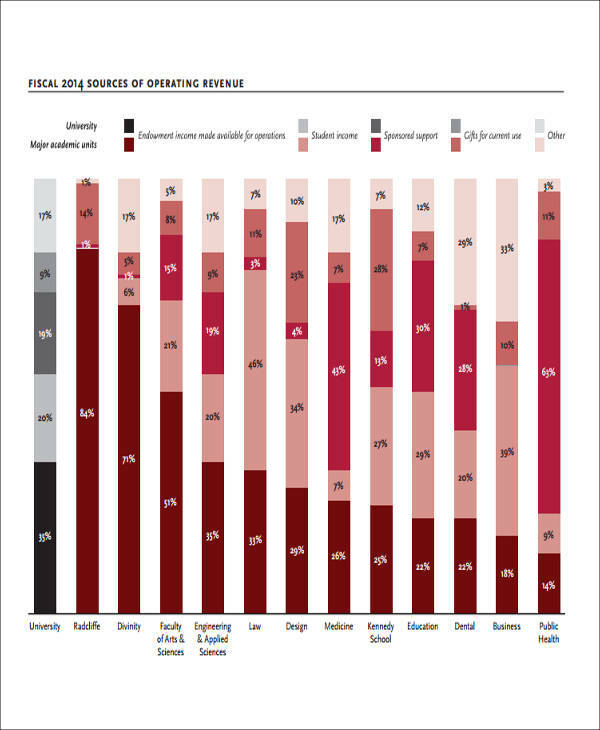 It may include the effects of particular activities to the operations of the school, the achievements and other citations that the school has received, the threats that the school was able to face, and the opportunities that were given for the development and growth of the school’s processes. 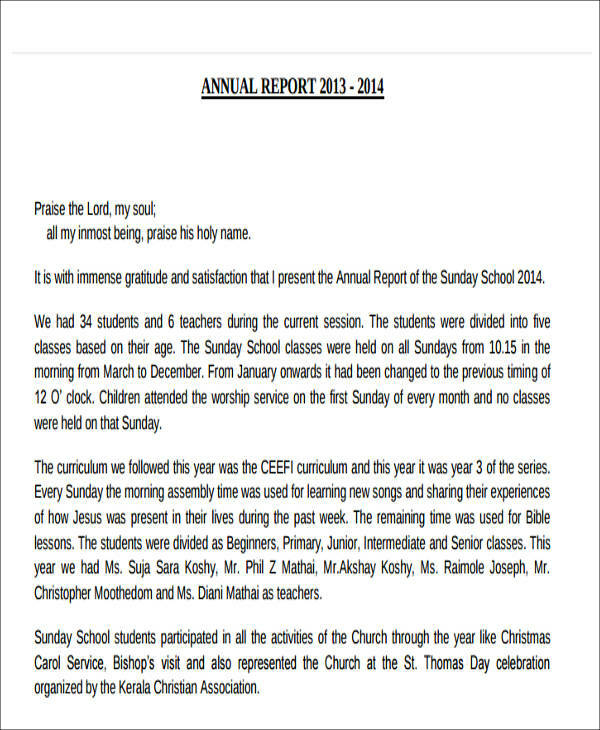 A Sunday school report is created by a Sunday school teacher who would like to give updates with regards to the religious worship activities that are done by children during their Sunday school classes. 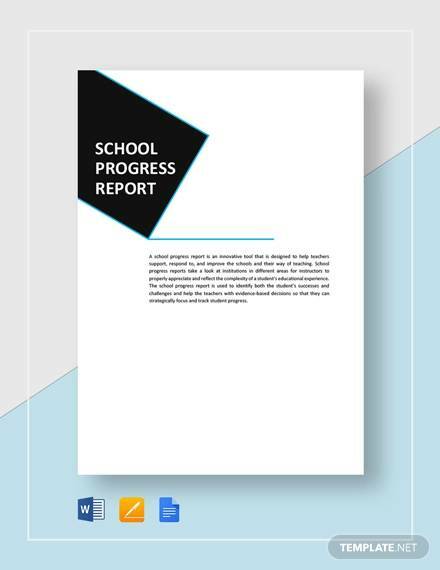 Aside from our samples of school reports, you may also want to use our samples of Middle School Book Reports and templates of Sample Book Reports for more information about other kinds of reports. 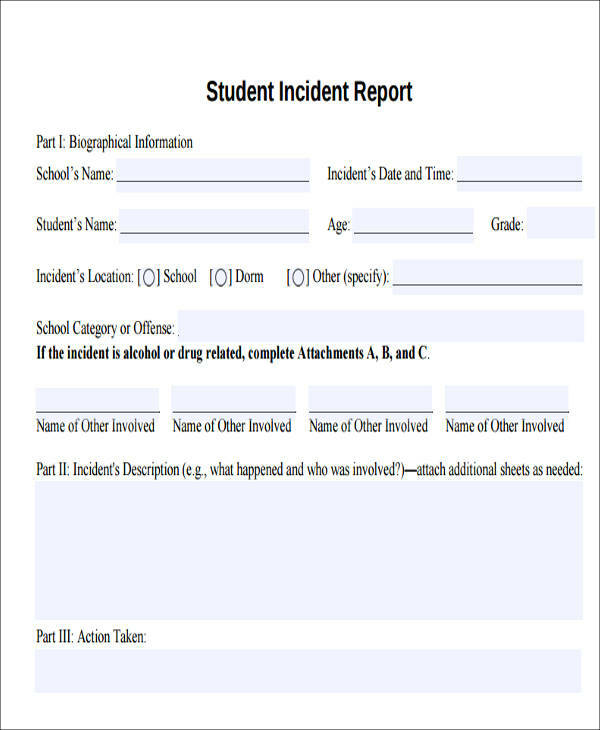 What Should Be in a School Report? 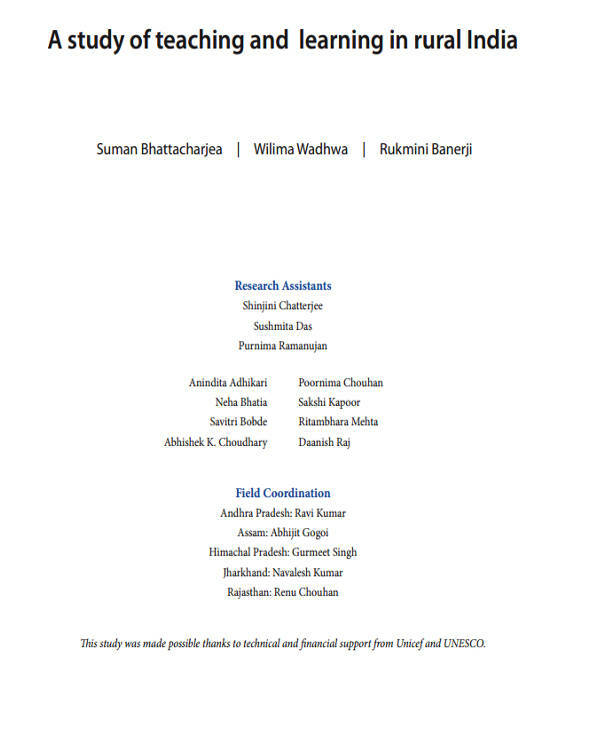 The name of the academic institution who owns the report. 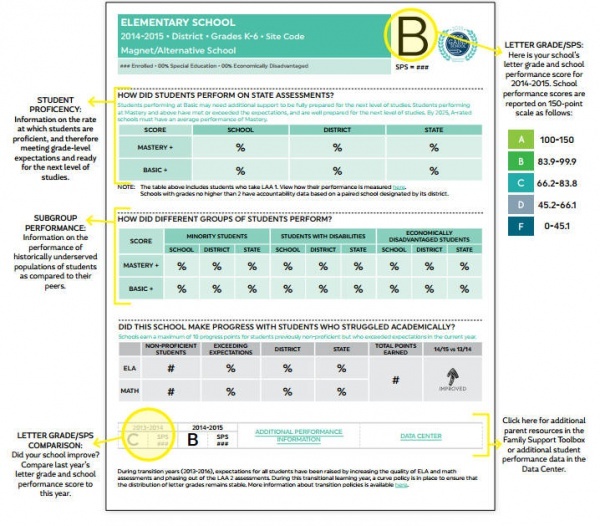 Why Use Our School Report Templates? 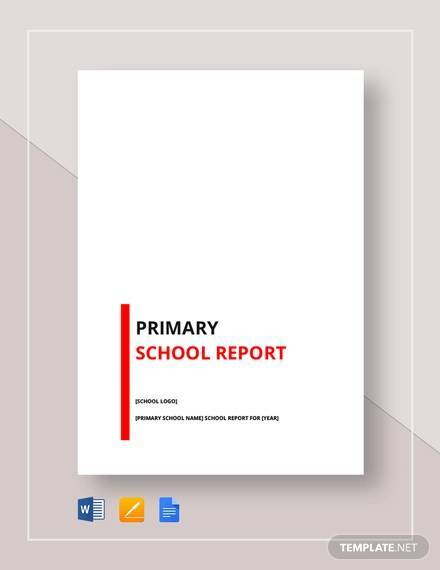 The school report templates that you may download in this article can be used in different school transactions and operations. 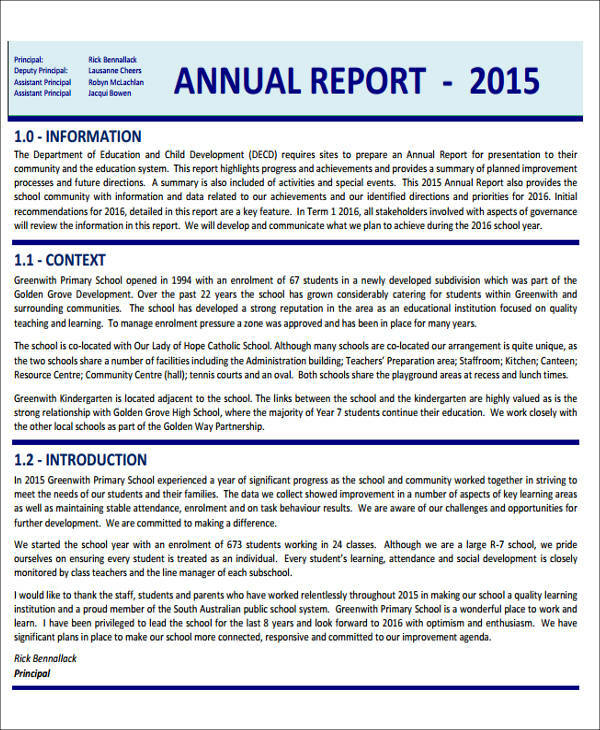 Our school reports cater to the needs of different school stakeholders. 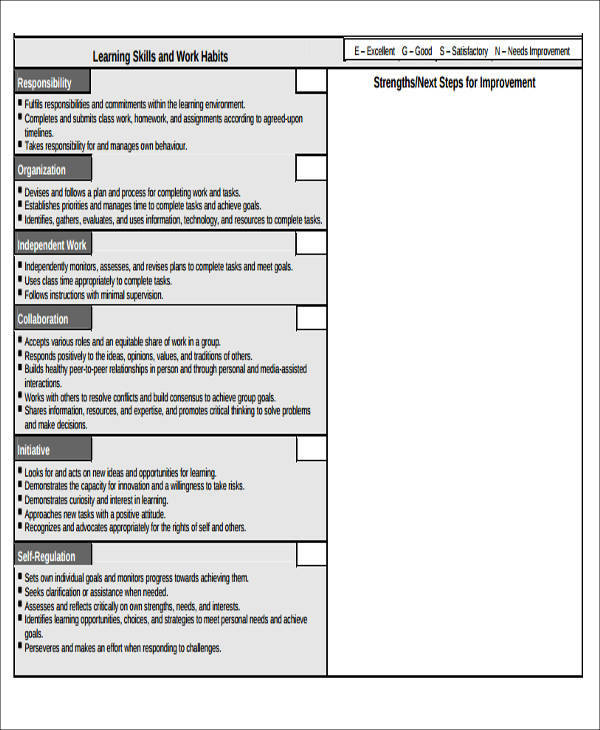 It can be used by students, the school’s management, teachers, and counselors. 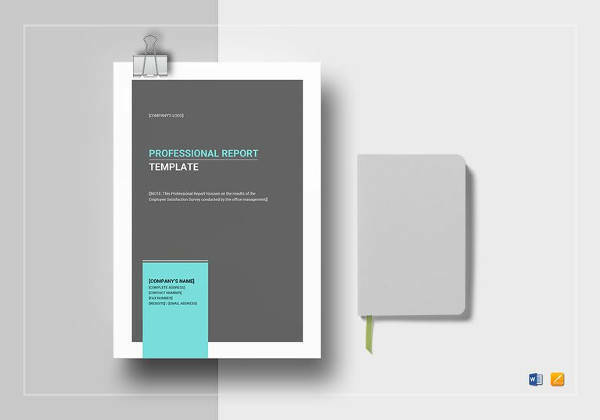 Our school report templates are easy to use, editable, and formatted to provide you with a well-curated guide in creating the specific school report that you want to do. 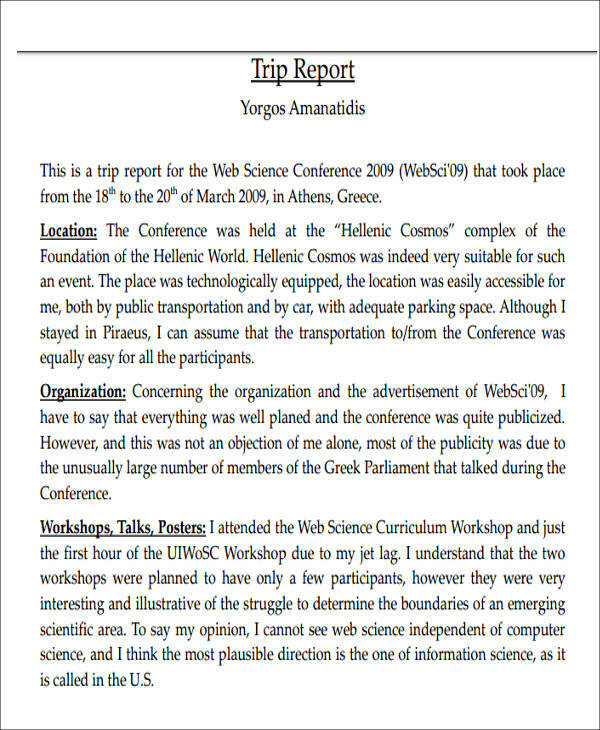 The school report templates available in this post are carefully collected based on their effectiveness as references in creating most of the needed school reports nowadays. Other than our samples of school report templates, our samples of Homeschool Report Cards are also available for download.